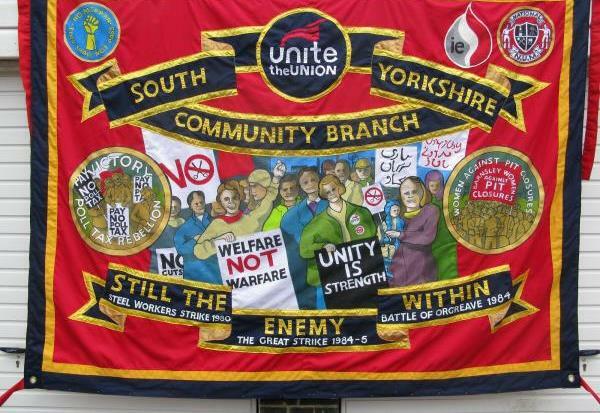 A newly formed Barnsley branch of the People’s Assembly will hold a launch evening at the Civic on Thursday 24th September, from 6.30 to 8.30pm. The People’s Assembly is a broad, national campaign that is not aligned to any political party and exists to bring together support against austerity from all parties, trade unions, community groups and activists. 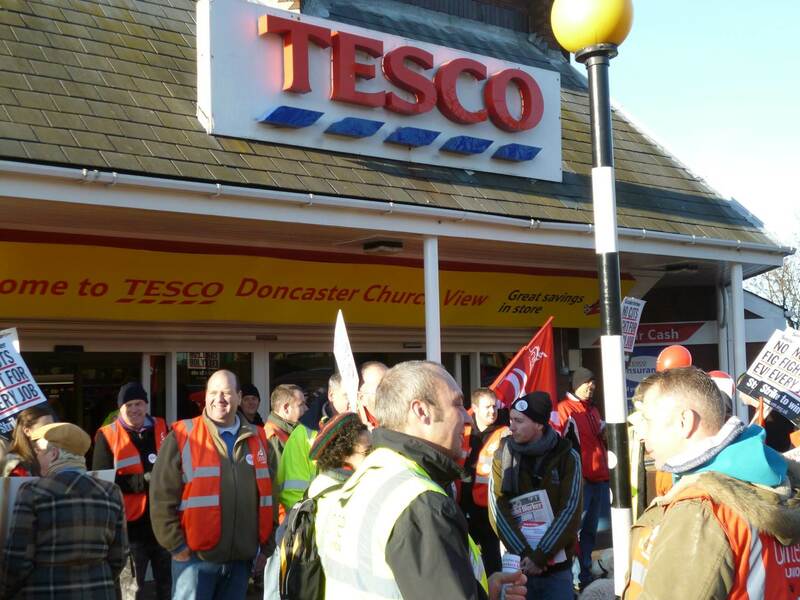 It opposes cuts and privatisation in our workplaces, communities and welfare services. The guest speaker at the event will be Richard Burgon, MP for Leeds East. We’ll be hosting a week of National protests at the Tory party conference. More details will be coming soon, keep an eye on this page. It’s looking like the Peoples Assembly demo in London on Saturday 20 June is going to be huge and important as part of the fight back. We will add travel details to this post as we get them, so check back often. 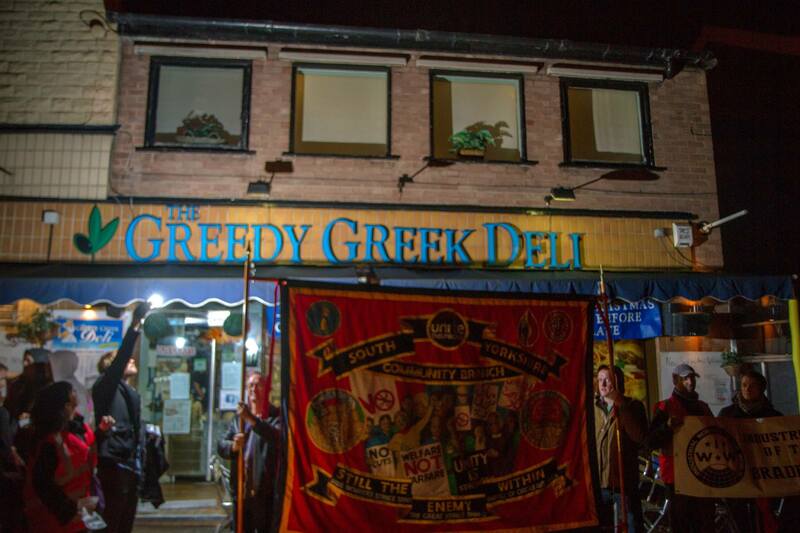 Barnsley: The bus will leave from Eldon St (opposite Gateway Cinema) at 7.30am. Tickets are £14 waged, £5 unwaged & students. You can book your ticket by emailing or call 07837996888. Doncaster: Our coaches will leave Doncaster Market Place, outside the Premiere Inn, at 7.30am, and return from London at 6pm. Huddersfield: For more information and to book a seat, contact 07704202807 or 07814709853. £10 Unwaged, £20 Waged. Sheffield: Coaches are leaving Paternoster Row, Sheffield outside The Hubs at 8am. Durham: The coach will leave Durham at 6.00 am, picking up from the Students’ Union (Dunelm House) New Elvet and will then pick up at Darlington at 6.30am. £20 waged, £10 unwaged. It would be greatly appreciated if you could make the payment by 13th June, at the People’s Bookshop, Durham (open Thurs-Saturday 12 – 6pm). Facebook page here. 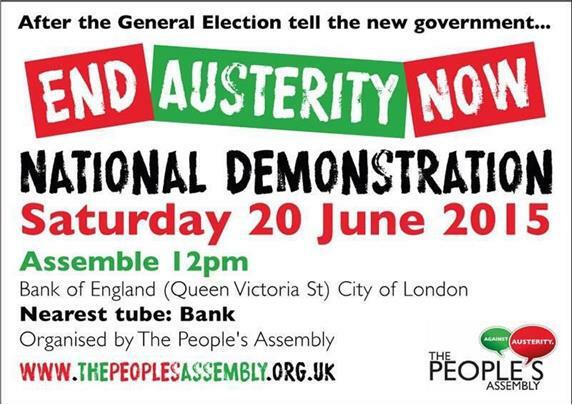 The People’s Assembly are organising a national demonstration in London on 20 June 2015. The RCO’s are leading for their cluster. If you would like to attend, please let your RCO know. 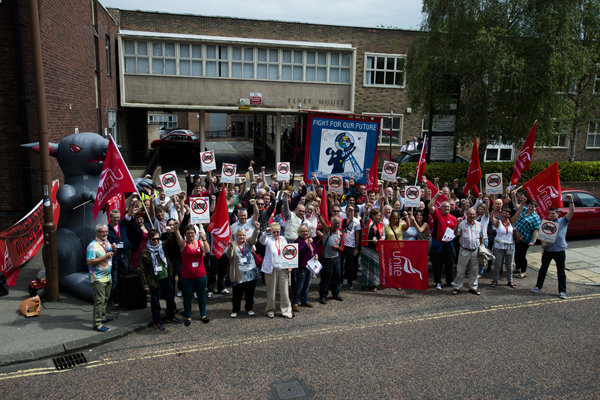 We will be circulating information to all activists and have set up a temporary email address (neyh20june@unitetheunion.org) for people to reply to if they are interested in attending. National demonstration on June 21st. Please email Sharron.Lucas@unitetheunion.org to book your seat from Sheffield or Leeds. We are organising a series of actions and events in the coming weeks and months… get involved! National speaking tour starting with rally in Central London at the end of January following the statement launched in the Guardian. Emanuel Centre, London. More info soon. 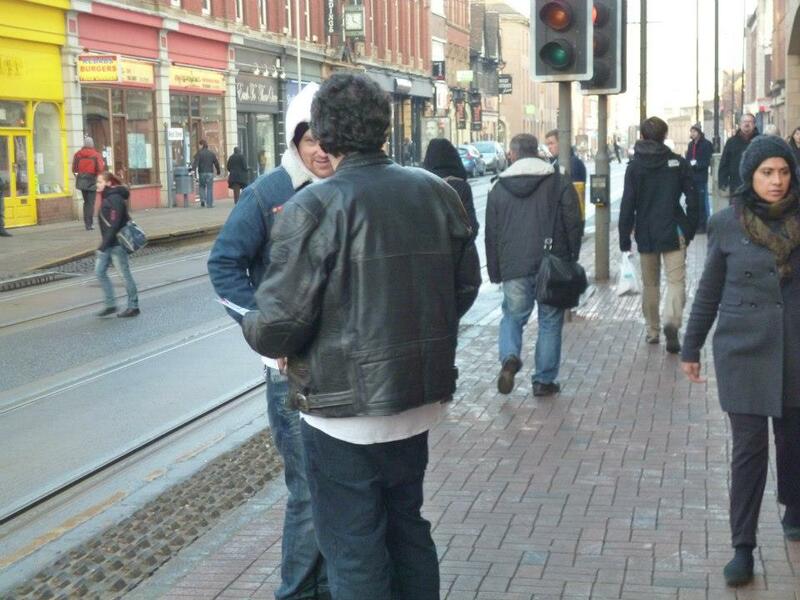 22 March: support for ‘No to racism and fascism’ demonstration. National demonstration and free festival in Central London. More info soon. We have a packed timetable of events and actions to mobilise for in the coming weeks and months. All of this costs money and we urgently need increase our regular monthly income to be able to properly staff our national office, and fund these exciting initiatives. We are asking all supporters of the People’s Assembly to make a regular donation, however big or small. Donations can be set up on our website. Thank you for your continued support.